Foot care is an essential part of any diabetic care plan, but often times, this essential element of treating diabetes goes overlooked, leading to costly and painful amputations for both patients and healthcare providers. Learn more about how diabetic shoes can make a tremendous difference in your life or the lives of your patients. Q: What do you get when you cross dietitians and shoe-lovers? Jokes aside, according to the Centers for Disease Control and Prevention, more than 29 million people in the United States have diabetes. 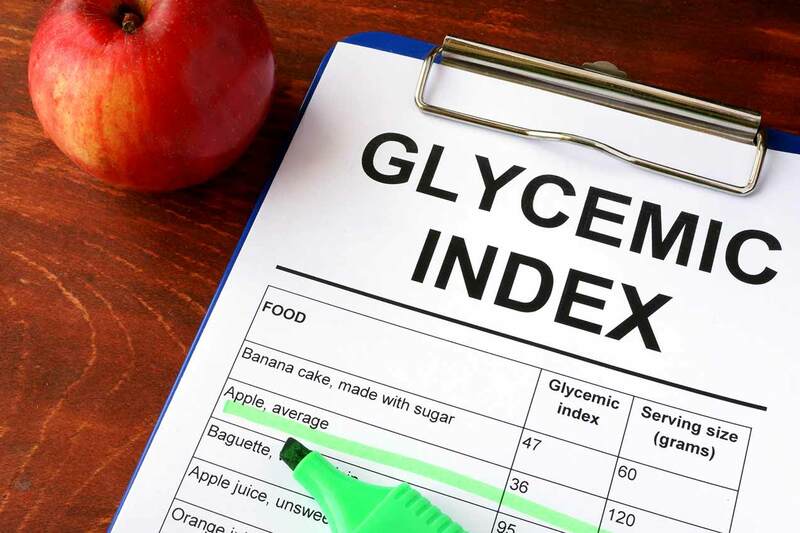 Another 86 million adults – more than one in three U.S. adults – have prediabetes, where their blood sugar levels are higher than normal but not high enough to be classified as type 2 diabetes. Without weight loss and moderate physical activity, 15 to 30 percent of these people will develop type 2 diabetes within five years. The total estimated cost of diagnosed diabetes in the United States is $245 billion ($176 billion in direct medical costs and $69 billion in reduced productivity). Bottom line? Diabetes is an enormous problem, with massive implications for the country’s health, both physical and economic. But a diagnosis doesn’t have to spell disaster – with proper medical attention and a variety of lifestyle products (like diabetic shoes), the symptoms and side effects of diabetes can be managed, helping people lead healthier, happier lives. The concept of diabetic shoes isn’t widely known. Mention therapeutic footwear and most people think of insoles or orthotics to correct bunions and flat feet, not shoes that have anything to do with your blood sugar. But diabetic shoes should be part of any comprehensive program designed to address the disease. Why? Let’s start with a quick lesson on diabetes. Since everything in our body is connected, not only will diabetes affect your blood sugar, it can also begin to affect your extremities, and in particular, your feet. Diabetes often leads to a condition called neuropathy. Neuropathy (a fancy word for nerve damage) occurs when your peripheral nerves are damaged or disrupted. In diabetics, this happens because the excess sugar in your blood injures the walls of the capillaries that nourish your nerves (especially in the legs), causing limited blood flow to your limbs. Since blood brings oxygen (which is what our cells need to stay healthy and thrive), what begins as tingling, numbness, burning, or pain can eventually lead to a complete loss of sensation. And any cuts or blisters can quickly escalate to serious infection, in extreme cases, requiring amputation of the toe, foot, or leg. Did you know that diabetes is the leading cause of non-traumatic loss of a toe, foot, or leg? Clearly foot care is an essential element in the treatment of diabetes. That’s where diabetic shoes come in. What’s the difference between a regular shoe and a diabetic shoe? May have a single layer toe box, leaving toes susceptible to bumps and bangs. Has a reinforced toe box, preventing injury. Can be narrow and constricting, depending on the style. Is wider and deeper, encouraging air and blood to circulate. Is designed with interior seams that can cause discomfort. Is designed with no interior seams, so nothing rubs or irritates the feet. May put undue stress on certain parts of the foot. Has insoles designed to alleviate pressure points. Can be heavy, depending on material and style. Is lighter weight for patients with edema. Is made to standard size. Is heat molded to fit perfectly to your foot. Where can I buy diabetic shoes? Diabetic shoes should be measured, sized, and fit by a trained medical professional like the Certified Shoe Technicians at Dietitians at Home. While you can’t put a price on your health, it’s still true that the costs for medical treatment and equipment can quickly add up. But don’t fret; diabetic shoes are often covered by private insurance or by Medicare under the Medicare Therapeutic Shoe Bill enacted by Congress in 1993. To see if you quality, check out this link or get in touch. Gone are the days when therapeutic shoes were limited to a range of colors and styles that only your grandma would wear. Today’s diabetic shoes are comfortable and stylish too! From athletic shoes to traditional brogues, dressy, casual, and everything in between, you’ll find something to suit your taste and your lifestyle. Let’s recap. Diabetes can lead to major foot complications, including amputation. A comprehensive foot care program, that includes diabetic shoes, can reduce amputations by as much as 85%. It’s a no-brainer – if you have diabetes, it’s imperative to look after your feet. Have a podiatrist check your feet at least once a year. Check your feet every day for calluses, cuts, blisters, and sores. Keep your skin soft, smooth, and moisturized. Learn the best way to trim your toenails and to care for corns and calluses. 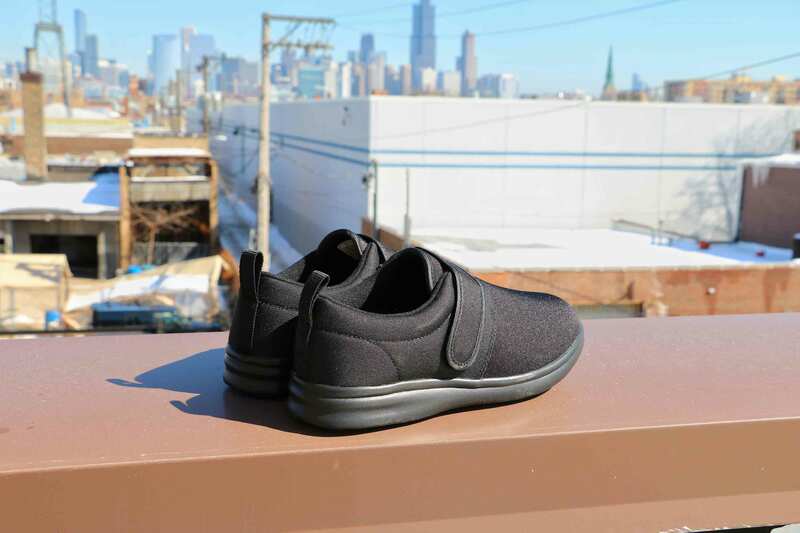 Dietitians at Home specializes in bringing diabetic shoes, dietitian services, and Medical Nutrition Therapy (MNT) to underserved patients and communities in the Chicagoland area. Contact us today and hit your stride.